If you have been unfortunate enough to be burgled, you will know how distressing it can be. Installing an intruder alarm is a great deterrent and will make the chances of being burgled less likely. 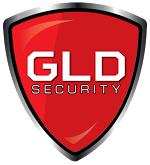 And GLD security can help installing intruder alarms Edinburgh. According to a study undertaken by the Alarm Industry Research and Education Foundation, 80% of burglars would attempt to find out if a burglar alarm was present before carrying out the crime. We are home security systems experts in Edinburgh and can install a house alarm or an alarm for your business premises. Quickly and with minimal disruption, to ensure that you are kept safe. Many people don’t install an alarm until they have been burgled. Installing one now could save you a lot of worry and distress. Our burglar alarm installations are very competitively priced and could provide you with that reassurance at an affordable price. We only install intruder alarm security systems which are proven within the industry. This means that your alarm is reliable and user-friendly. We can install a hard-wired system where the sensors are connected to a control panel by low voltage wiring. This is best installed when a house is being refurbished. A wireless intruder alarm is easier to install as it relies on battery powered sensors to connect to the control panel. 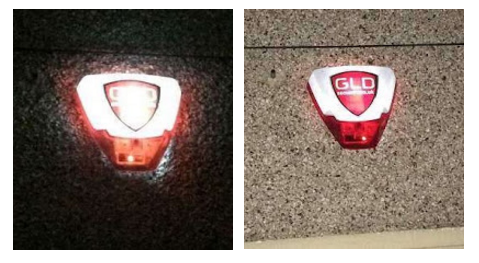 Since there is no wiring needed, these alarms are quick to install and do not require any disruption to the property. This award winning intruder alarm panel is so versatile it’s perfect for any installation from small residential premises to large industrial units. For that added security you can install IP cameras onto the alarm system. You can then view them through a smart phone in the event of an intrusion or simply to check on your property. 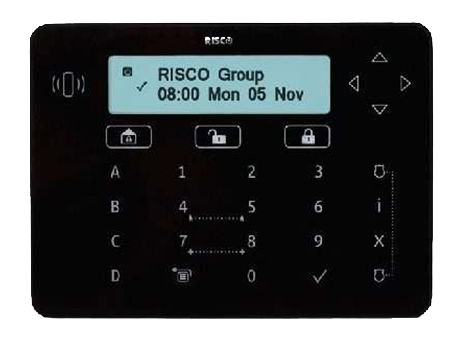 The Risco Agility 3 is a state of the art 2 way wireless intruder alarm system. It offers ease of installation with no mess. The eyewave wireless PIR Camera offers visual verification. 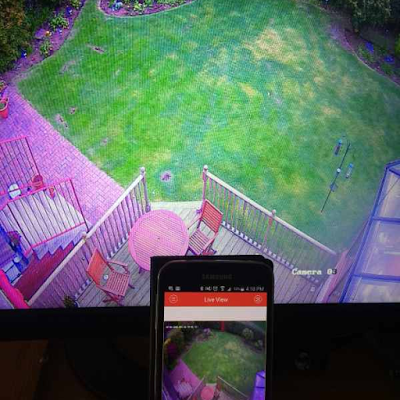 In the event of the PIR (movement sensor) activating it will send a series of images straight to your smart phone or web browser. You can then decide if a crime has occurred. For a visual intruder deterrent when it’s dark, we can install a Pyronix Deltabell Plus external bell box. The external sounder is backlit to provide illumination.